Let SHERLOCK put the experience of over 10,000 home inspections to work for you when looking for evidence of mold! At Sherlock Homes Property Inspections, we take mold issues seriously. 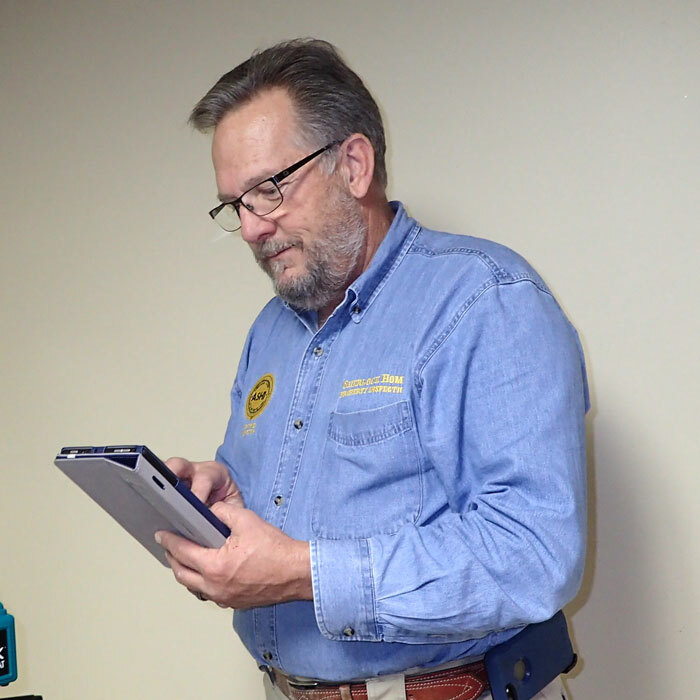 Our ASHI Certified Master Inspector can thoroughly inspect your home for visible mold and not-so-visible conditions conducive to mold growth. We can additionally take mold samples to identify and document a suspected sample as well as perform air samples to look for elevated levels of mold spore activity. Many people have concerns about mold growing in their home. 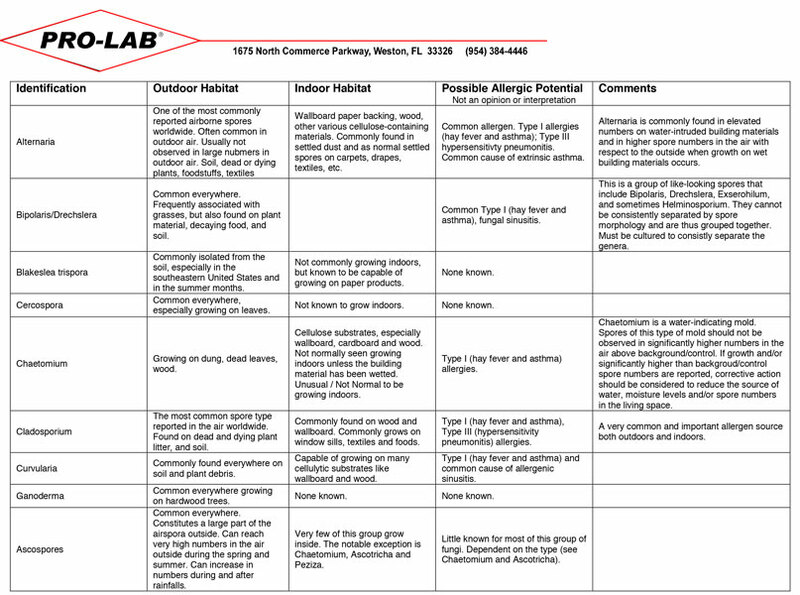 Maybe you have known allergies to mold. Maybe you’ve seen mold growing somewhere or you smell a musty odor. 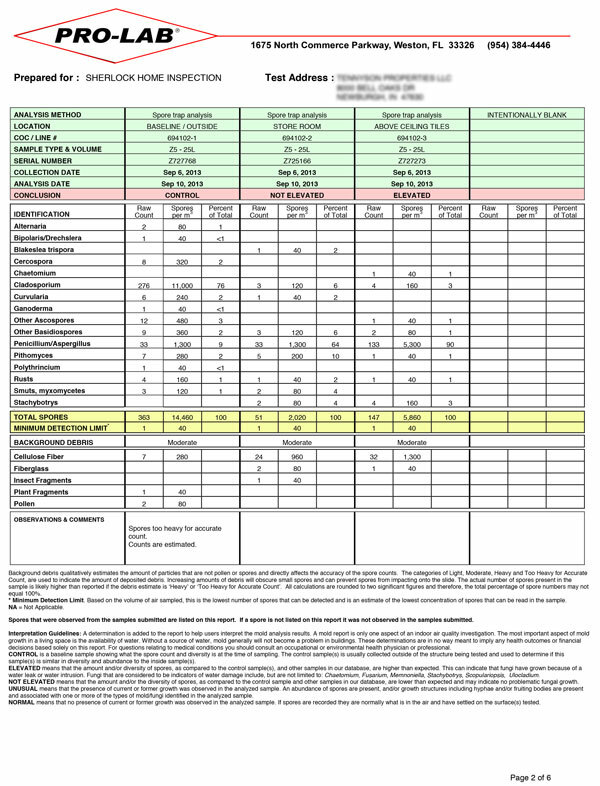 There may be nothing regarding residential housing with more bad information and advice than information on mold. Mold colonizing in your home is bad. Some people have allergic reactions, sometimes severe reactions to elevated levels of molds. Mold / fungi can damage your home and belongings. Mold is spread by spores that float around in the air and are in every home. 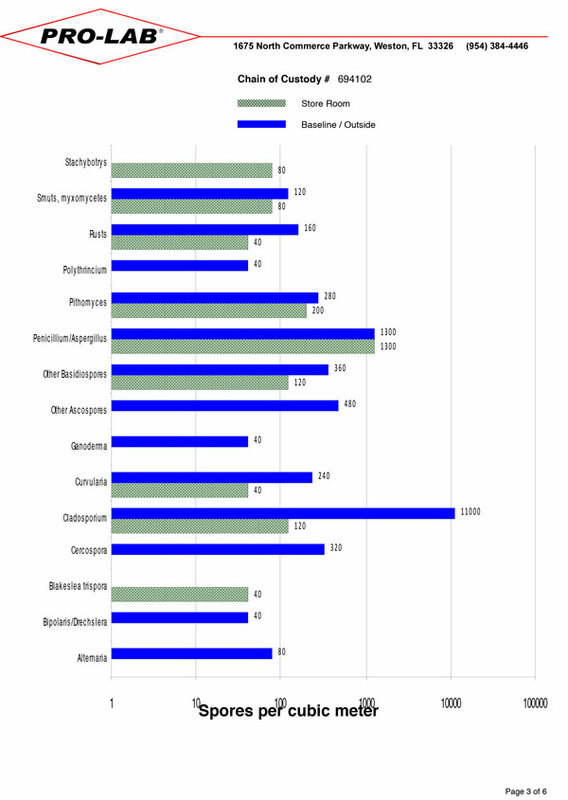 Mold only needs 24 to 48 hours to grow on wet building materials. Most molds grow well in temperatures between 60 and 80 degrees Fahrenheit. Because this is the same temperature that people are comfortable living in, it is not practical to change temperatures in your home to control mold growth. Molds need a food source. This can be practically any organic material. We build houses out of dead plants / organic materials. Therefore, removing the food source is not an option. Mold needs an elevated level of moisture or humidity. Moisture is the key to preventing or fixing a mold problem in your home. 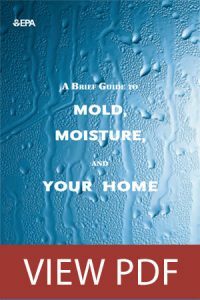 Common sources of moisture that can cause a mold problem include roof leaks, plumbing leaks, foundation moisture (wet basement and/or crawl spaces, missing or defective vapor retarders, poor grading, clogged or defective gutters, poorly extended downspouts and improper construction methods. 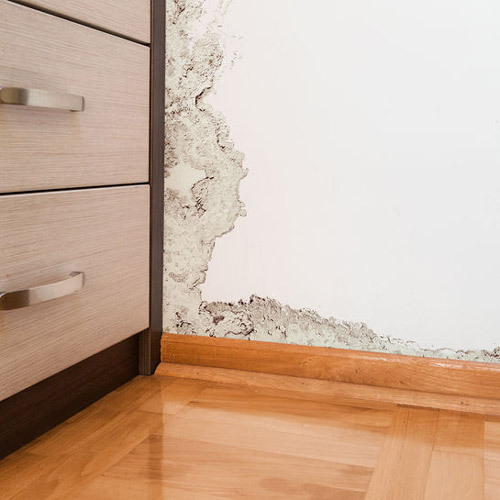 The way you live can also cause moisture problems in your home. Running vaporizers, turning a central humidifier too high, a malfunctioning air conditioner, operating unvented gas appliances too much, and improper use of bathroom and kitchen ventilation are some things that can cause elevated relative humidity in your home. What can I do to prevent mold problems in my home? Monitor your home for plumbing and roof leaks. Keep your gutters clean, your downspouts extended and a positive yard grade to carry excess roof water away from your home. Have your heating and air conditioners professionally serviced regularly. Run exhaust fans or open your bathroom window while bathing or showering and for at least 20 minutes after your done. Limit operation of unvented fireplaces to no more than an hour a day. Fix leaks as fast as possible. Time is important in preventing mold growth. If building materials are wet more than 24-48 hours the chance of mold growth increases greatly. Don’t turn a central humidifier up too high. Should I have mold testing done? Mold testing is seldom necessary if you see visible mold. Mold testing could be helpful if you have some reason to think you have mold but can’t find it with a thorough visual inspection. Mold testing may be helpful after mitigating a mold problem to make sure spore activity is at an acceptable level. 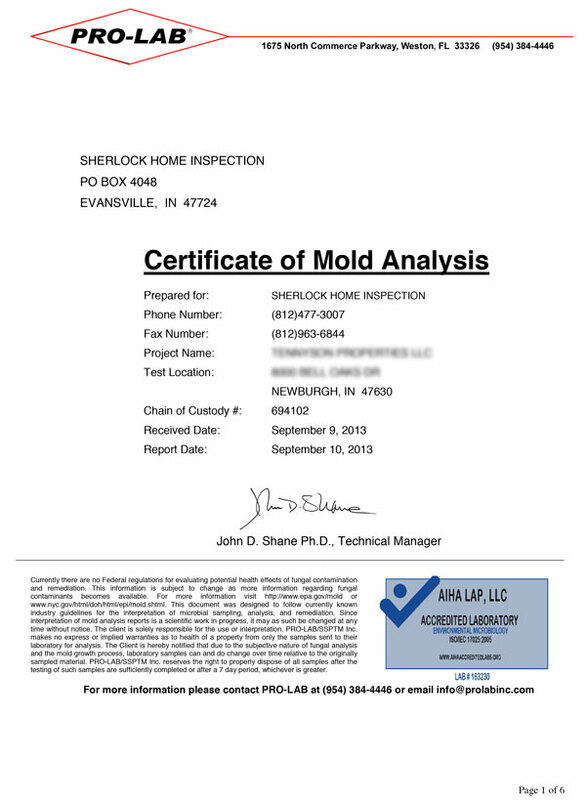 How can Sherlock Homes Property Inspections help you with a potential mold problem? We can thoroughly inspect your home for visible mold and conditions conducive to mold growth. We can take mold samples to identify and document a suspected sample. We can also perform air samples to look for elevated levels of mold spore activity. Schedule your Mold Inspection Appointment Today! Questions or ready to get started?